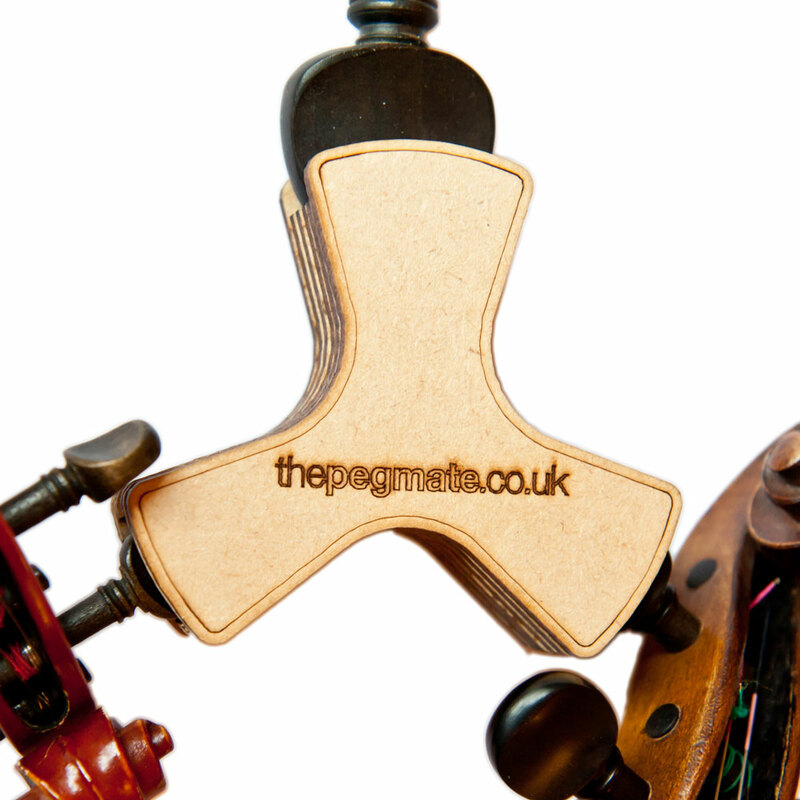 Now you've seen thepegmate, you're just a click away from owning one! 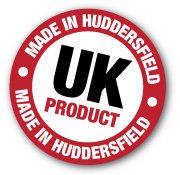 Thanks for your interest in us. We remain interested in you.